Spring has begun. Bright Colors is now in. We all know what in Spring we wear bright colorful colors but as for my self, I would love to wear Pastels colors. I can't get enough of beige, pale blue, green and yellow. It is very cool colors for this season. Let's not forget that white is very nice as well. I love that feeling when you wear colors and that it is very warm but cool at the same time. 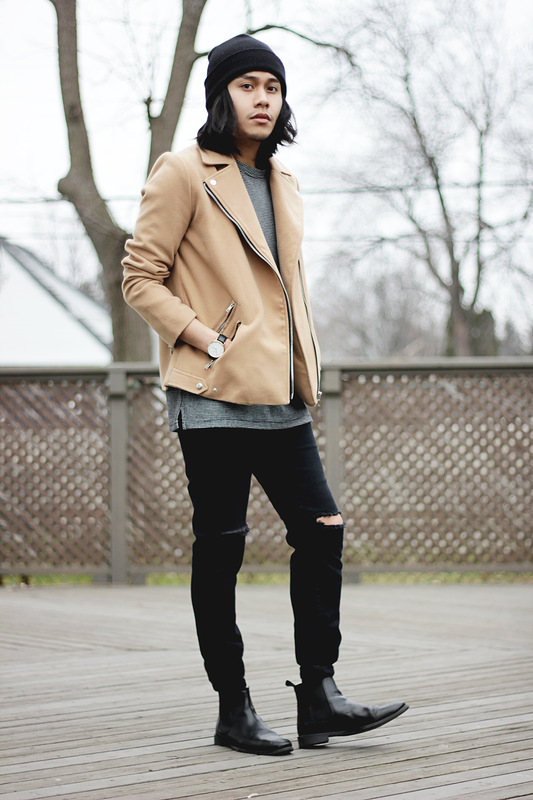 I still love to wear dark warm clothes in spring or summer but with a mix of cool pale colors. 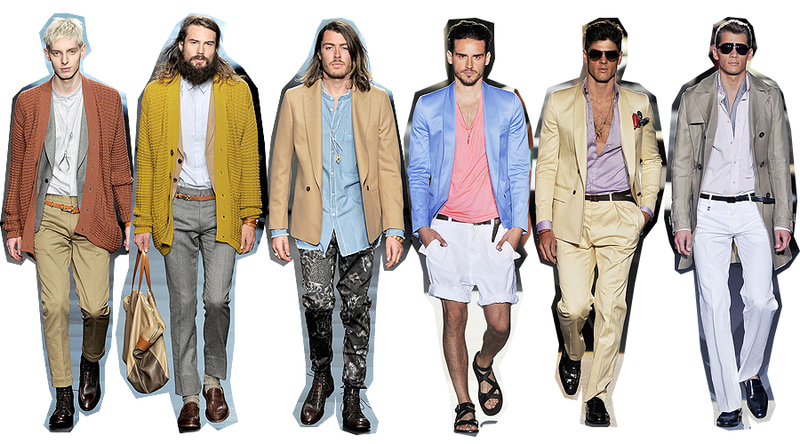 Here are some looks i would wear for this season by Paul Smith & DSquared2.